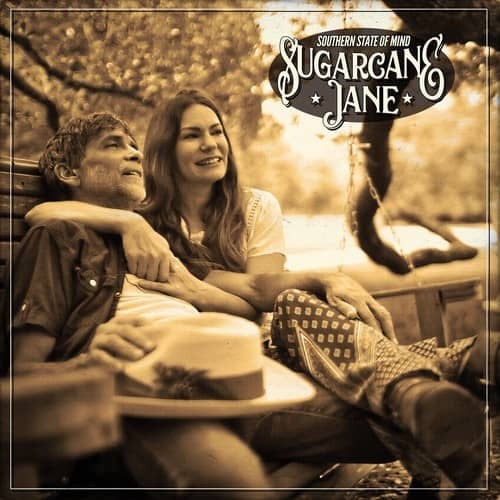 Sugarcane Jane, the Alabama Gulf Coast-based husband and wife duo of Anthony Crawford and Savana Lee have recorded Southern State Of Mind with producer Buzz Cason. The recording starts off with a rousing "Cabin On The Hill", already a favorite with Sugarcane Jane fans. It is followed by "Campfire", the first single. The thought-provoking, fresh and exciting "Man Of Fewest Words" precedes the title track, "Southern State Of Mind", the tale of the joys of Southern living. "Destiny", a raw rocker, is foreshadowed by the inspirational "Rainbow". "Red Flags Warning", a true gem from the pen of Anthony Crawford is cut #7. Savana Lee is featured beautifully on "The One Before Me". "How Do You Know" and "We Can Dream" wrap up this eclectic collection of songs from the duo. 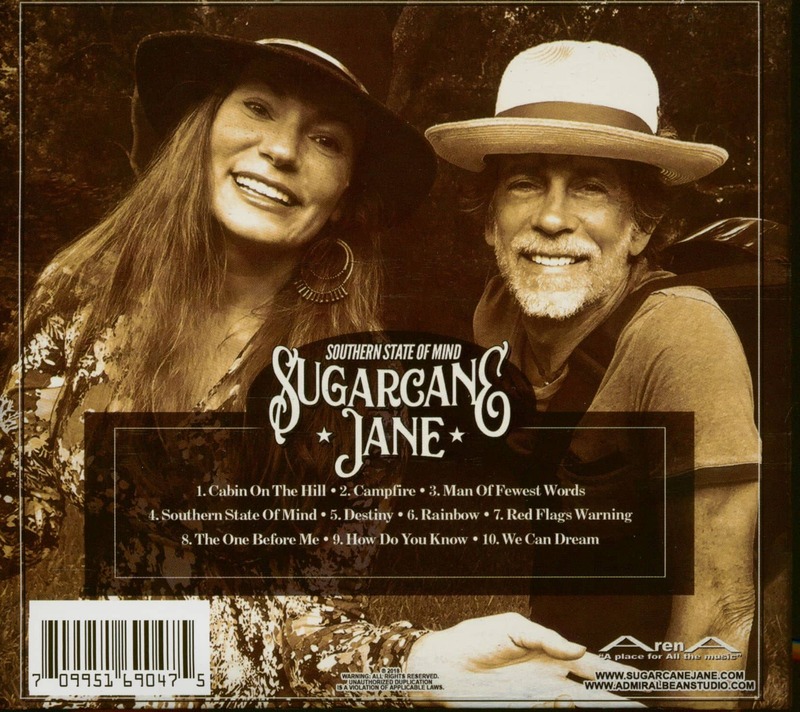 Customer evaluation for "Southern State Of Mind (CD)"